If a trip to Belgium is in your future, then check out these excellent access resources from Visit Flanders for wheelchair-users and slow walkers. This publication includes access details on hotels, guest rooms, holiday houses, camping areas and holiday centres throughout Flanders and Brussels. The access criteria is fully defined in the beginning of the guide, and the listings are grouped by geographic area. Each property includes a brief description of the property, a detailed access description, photographs, an access rating and full contact information. This guide features the same access details that are included in Accessible Holiday Accommodations in Flanders and Brussels, except that it covers hostels and group accommodations. This guide includes access information on museums, monuments, walking tours, restaurants and visitor centers. Grouped by geographical location, each entry includes a description of the attraction, complete access details and full contact information. This map includes the accessible routes to the main attractions in Bruges, along with a description of the route. 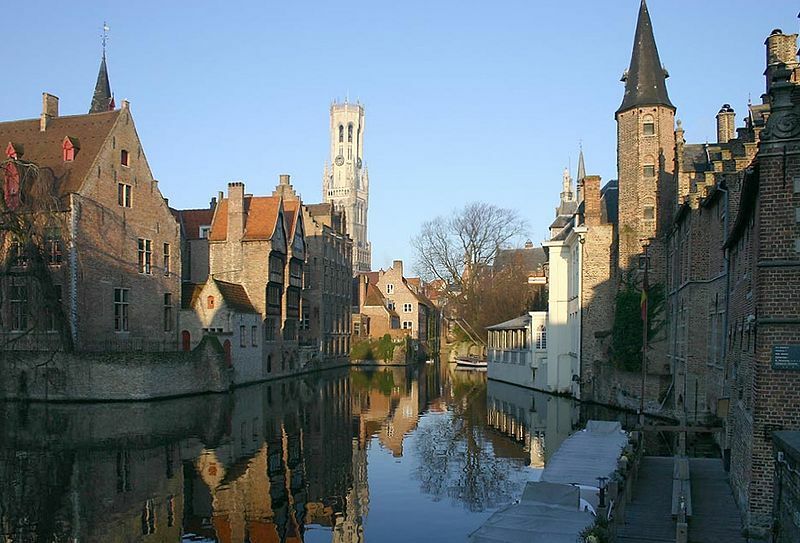 This guide contains access information on hotels, guest rooms, hostels, and youth and group holiday centres in Bruges. Information on accessible public toilets, restaurants, equipment rental and aides are also included. This guide has the same great access information as the Bruges Access Guide, except that it’s about Mechelen. Just like the Bruges Access Map, this handy resource details an accessible route around Mechelen.